All Saint Jo homes currently listed for sale in Saint Jo as of 04/26/2019 are shown below. You can change the search criteria at any time by pressing the 'Change Search' button below. If you have any questions or you would like more information about any Saint Jo homes for sale or other Saint Jo real estate, please contact us and one of our knowledgeable Saint Jo REALTORS® would be pleased to assist you. "THE PROPERTY HAS AN UNOBSTRUCTED VIEW OF MOTHER NATURES BEAUTY. OVER LOOKING THE RED RIVER AND RANCH LAND AS FAR AS THE EYE CAN SEE. TAKE YOUR ATV TO THE RIVER AND RIDE THE SAND BARS TILL YOUR HEART IS CONTENT. THE PROPERTY COMES IMPROVED WITH A LARGE 3 BEDROOM, 4 BATH HOME WITH LOTS OF OPEN LIVING AREA. JUST OUTSIDE IS YOUR RELAXING AREA WITH AN INGROUND POOL, HOT TUB AND LARGE ENCLOSED CABANA. BRING YOUR HORSES AND THEY CAN ENJOY THEIR COVERED STALLS WITH AN ATTACHED LIVING QUARTER. A LARGE ME"
"Dramatic views from this custom built, energy efficient hilltop home nestled in the oaks between Saint Jo and Forestburg. Two homes on 50 acres of land with a shop and horse barn. 2 bedroom 1 bath guest house. 12 stall horse barn. 40x60 work shop. Horse walker and small practice arena. Fenced and cross fenced with 6 run in sheds for livestock. 320' deep Trinity water well with softener system. Concrete driveway and approach to main house. 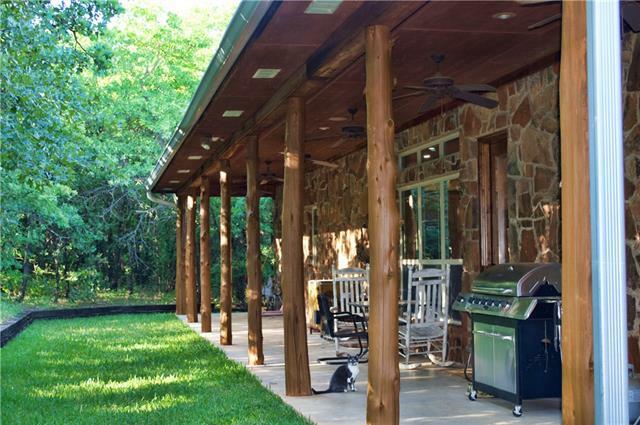 House features foam insulation, faux finishes, gra"
"Located in beautiful Forestburg, TX, approx. 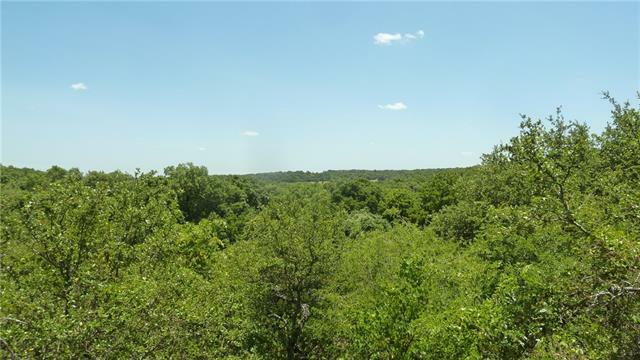 53 acres among the hills and live oak trees. Here you'll find your forever home. 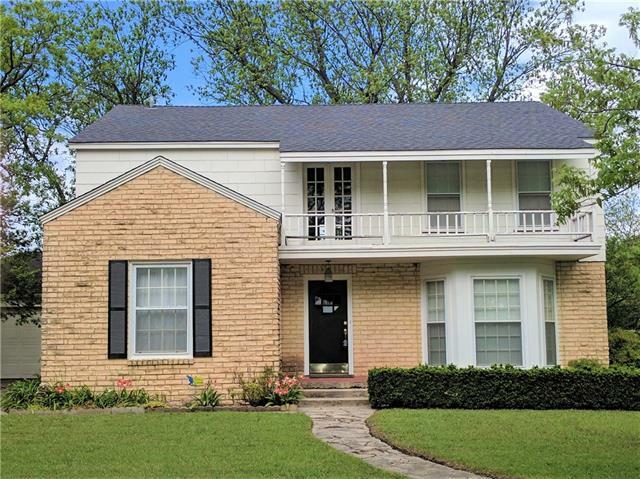 This 3 bedroom, 2 bath brick home has a large living area, eat in kitchen, and built in book cases. There is an office that could be used as a trophy room, or another living area. Large utility room with sink, closet, and room for a freezer. Large 3 car carport with storage closet. 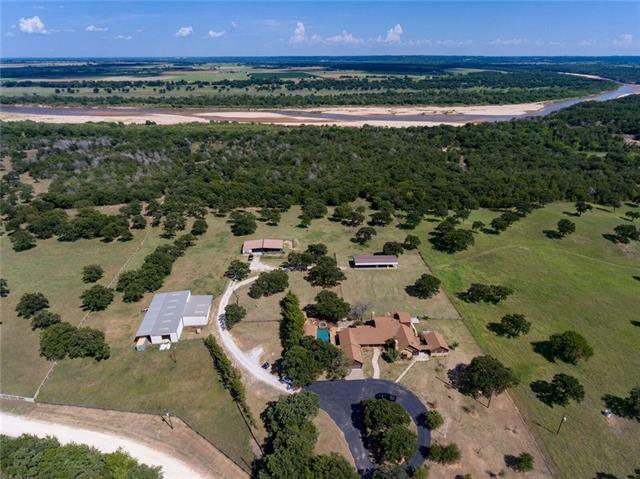 Also has a 40X50 insulated shop, a 40X100 (yes 100) hay or equipment barn, and metal barn a"
"This is a perfect home to raise your family or the perfect getaway vacation home in the North Texas Hill Country. Lots to do in this active community that is surrounded by 2 beautiful vineyards, the famous Ancient Ovens, and Saint Jo's Historic Downtown with interesting shops & restaurants. With over 1.5 acres of land to enjoy, this beautiful home features 4 large bedrooms, 2 living areas, and a beautiful and peaceful location. This gorgeous home is a must see!" "REDUCED!! Beautiful early 1900's home in the quaint little country town of Saint Jo! This homes offers 4 bedrooms, 3 full baths, 2 living areas, office, newly remodeled open concept kitchen and dining with a breakfast bar, sitting nook off of the kitchen, built-ins, sitting area at the top of the stairs, split bedrooms, large laundry closet with extra pantry space, 4 fireplaces and never ending charm! Corner lot, balcony, covered porch, new patio and more!! Come take a look at this beautifull"